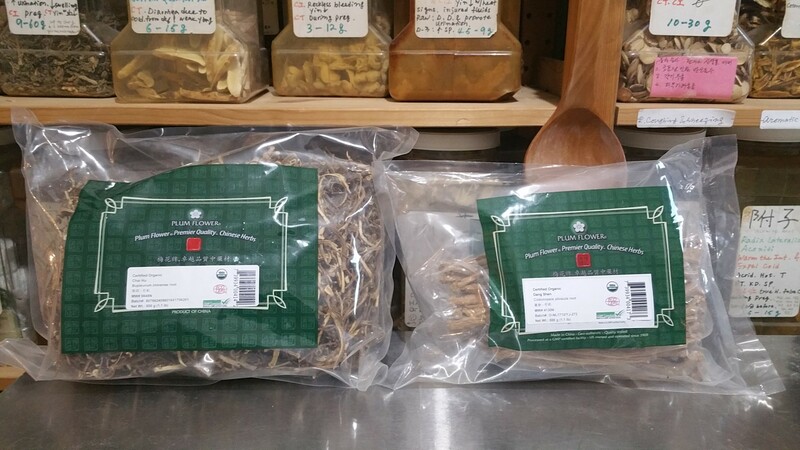 Herbal Medicine is the main modality or treatment method in Traditional Chinese Medicine. TCM is the world's oldest, professional, continually practiced, literate medicine in the world. This medical system's written literature stretches back almost 2500 years and its practice is undoubtedly much older than that. This system has been created by some of the best educated and brightest scholars in Chinese and Korean history. These scholars have recorded their theories and clinical experiences from generation to generation in literally thousands of books. 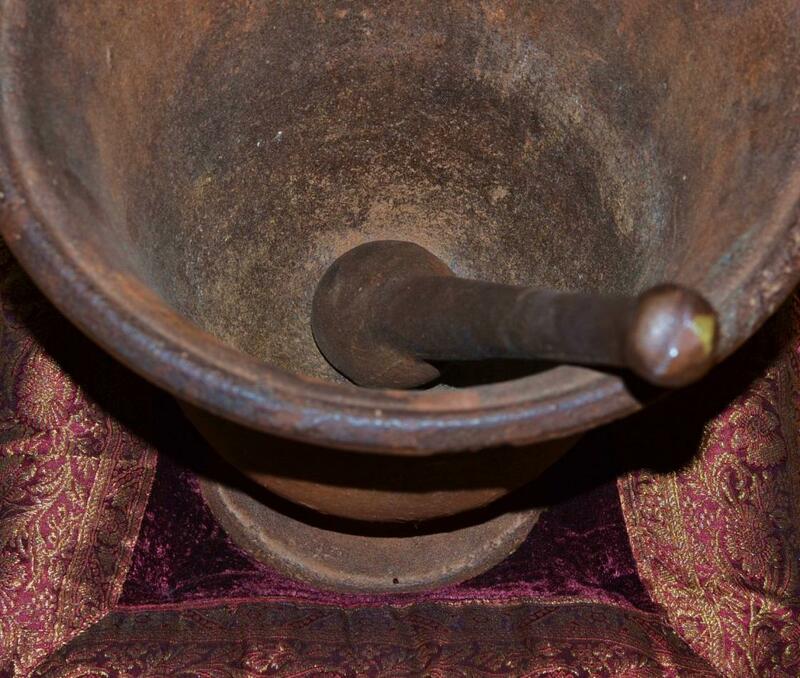 Western folk herbalism primarily treats diseases or symptoms. 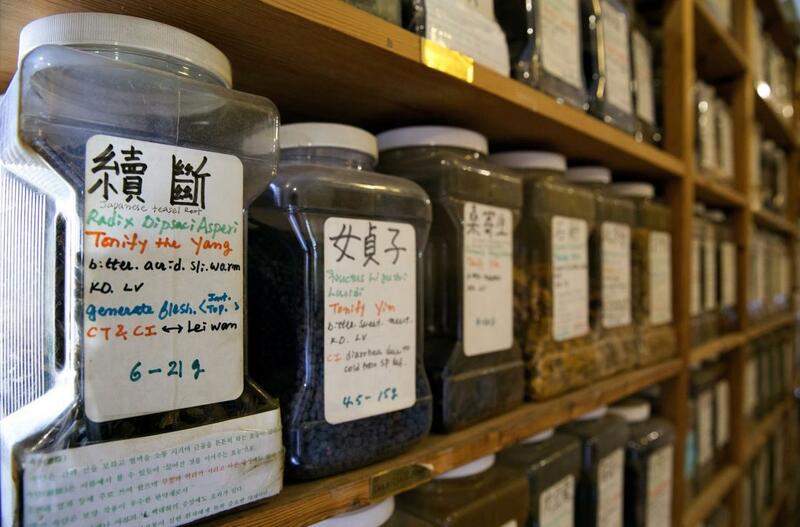 Chinese Herbal Medicine is based on an individualized pattern diagnosis as well as a disease diagnosis. It treats the core, which is root of imbalance/disharmony. 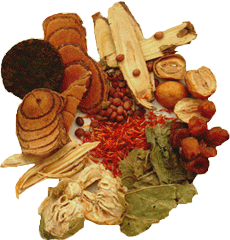 Throughout the history of Chinese medicine there have been many different methods of classifying the ways in which medicinal substances can be combined.There are classifications based upon disease, pattern, symptom complex, etiology, form of application, type of medicine, organ, treatment strategy, and composites of the above. Powder forms, and Pill forms, Chinese Medicine is serious and systemic medical system.